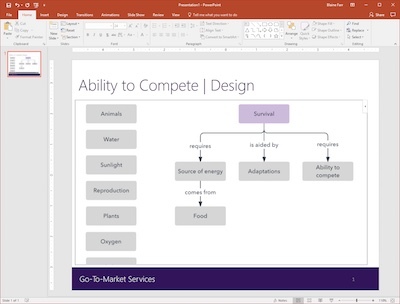 Add dynamic diagrams, flowcharts, and wireframes to your PowerPoint presentations. Lucidchart makes your slides more professional and engaging. Our drag-and-drop editor makes it easy to arrange your flowchart elements just the way you like. 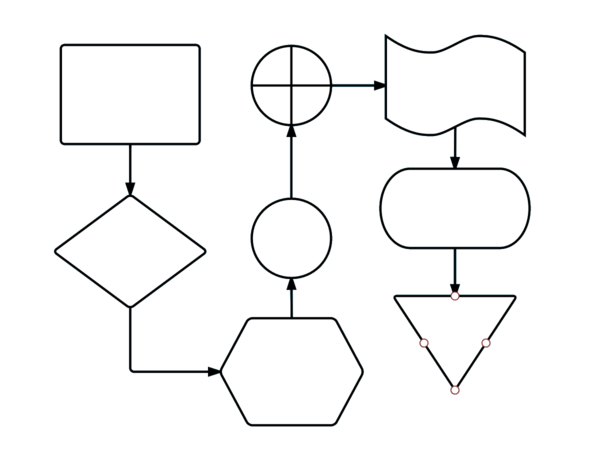 Just click and drag your mouse to connect shapes with a line, and even add an image to make your flowchart stand out. Our intuitive interface keeps it simple. We’re here to help you get your work done right, without stress. 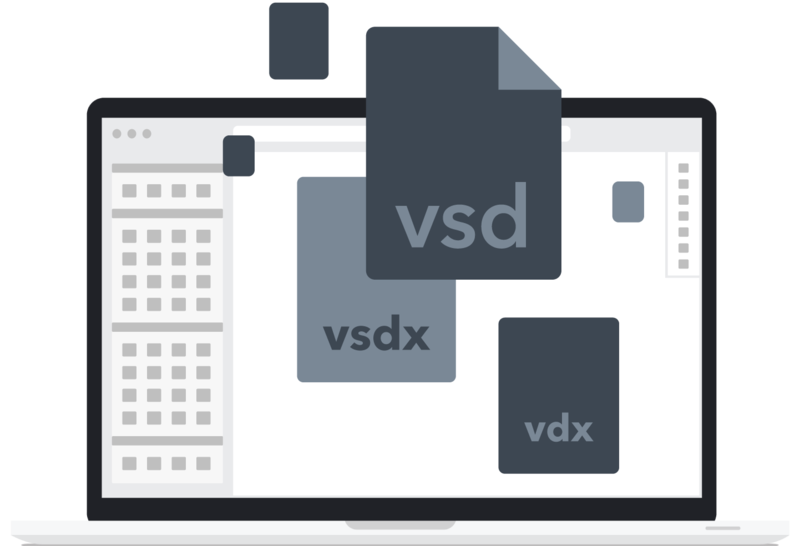 We make Microsoft Visio file imports and exports easy so there’s no need to do anything twice. Plus, you can continue to work with any of your co-workers who haven’t made the switch from Visio yet. Lucidchart is integrated with G Suite, so you can use your existing Google login and sync with Google Drive. 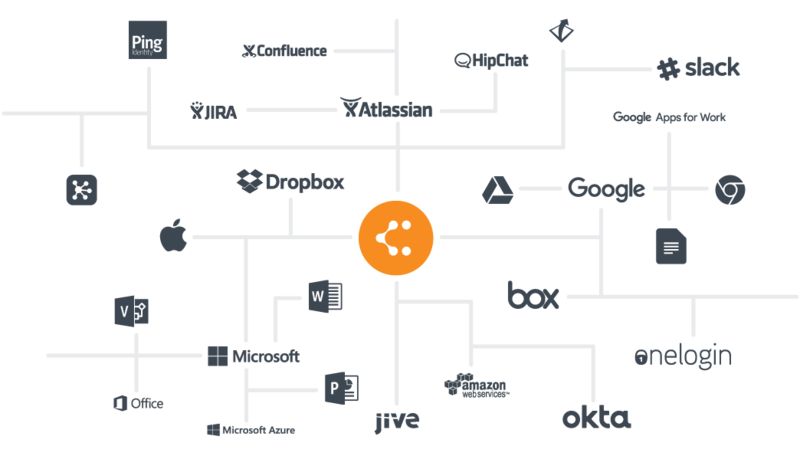 Lucidchart also puts content from YouTube, Dropbox, and Facebook right at your fingertips. Everything you need is right here. We’ll help you make a professional-looking flowchart that you’ll want to share, and then we’ll help you spread the word. Publish your flowchart as a PDF or image and easily include it in a report or presentation. Or embed it right on your webpage! Interested in using Lucidchart at your company? Call now and see why millions of users trust Lucidchart for their professional diagrams.